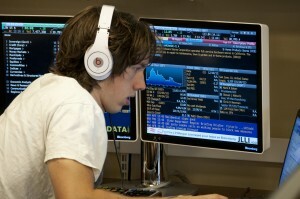 Last fall Duke University released its newest file sharing service known as Duke’s Box. By partnering with Box.com , Duke offers a cloud-storage service which is intuitive, secure, and easy to use. Login with with your NetID, share files with colleagues, and have confidence this cloud storage is compliant with all laws and regulations regarding data privacy and security. While you may have previously used OIT’s NAS (Network Attached Storage) file storage service known as CIFS for data storage, Duke’s Box is easier to use -although it provides services for slightly different use-cases. For example, CIFS might be more useful if accessing large files (e.g. video files that are larger than 5 GB). However, CIFS doesn’t enable collaboration or sharing. Depending on your needs you may still want to use your departmental or OIT NAS. Either way, you can use both file storage services and each service is free. You are automatically provisioned 50 GB of space, but you can request more if you need more. See the Comparison of Document Management & Collaboration Tools at Duke for details. Individual file size limitations are throttled to less than 5 GB. This means Duke’s Box may be less than ideal for sharing very large files. NAS services may be more appropriate for large files as the time to download or synchronize large files can become inconvenient. But for many common file sharing cases, Duke’s Box is ideal, fast and convenient. While you can store many types of files, there are best practices and restrictions you will want to review. For example, Duke Medicine users are required to complete an online training module prior to account activation. Security and Use, including more detail on Terms of Service, and example Data Types — including military and space data, FERPA, HIPAA, etc. Your Duke’s Box “Read Me” folder. OIT has done a great job of providing quick and convenient documentation located right where you need it. See the READ ME folder after you logon to Duke’s Box. One of the many use-cases for Duke’s Box is a more convenient way for you to share your data with us. As you know we welcome questions about data analysis and visualization. We know describing data can be difficult while sharing your dataset can clarify your question. But sharing your data via email consumes a lot of resources — both yours and ours. Now there’s a better way; please share your data with us via Duke’s Box. This semester, Duke is proud to host the Places & Spaces: Mapping Science exhibit, visiting from Indiana University. Places & Spaces is a 10-year effort by Dr. Katy Börner (director of the Cyberinfrastructure for Network Science Center) to bring focus to visualization as a medium of scholarly communication. The exhibit includes 100 maps from various disciplines and cultures and highlights myriad visualization techniques that have been used to communicate science to a broader public. 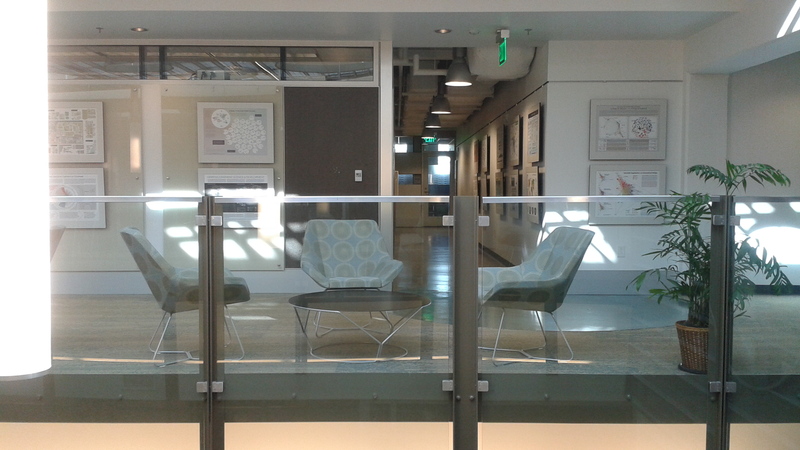 The maps are divided among three spaces on campus: The Edge (newly opened on the first floor of Bostock Library), Smith Warehouse (on the second floor of Bay 11), and Gross Hall (on the third floor). To celebrate the opening, Dr. Börner will visit Duke on January 21st and 22nd. 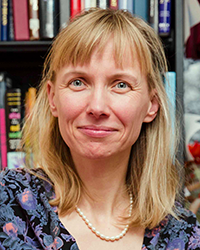 She will give a keynote presentation on Wednesday, January 21, at 4pm, in the Edge. A reception will follow. Additional events next week and throughout the semester will celebrate the exhibit and promote ongoing visualization work at Duke. All events are open to the public! Please contact Angela Zoss (angela.zoss@duke.edu) with any questions or suggestions. We hope you can join us in celebrating and enjoying this exhibit! New Year- New Data and Visualization Lab! Data and Visualization Services is happy to announce our new Data and Visualization Lab in Duke Libraries new Edge research space. 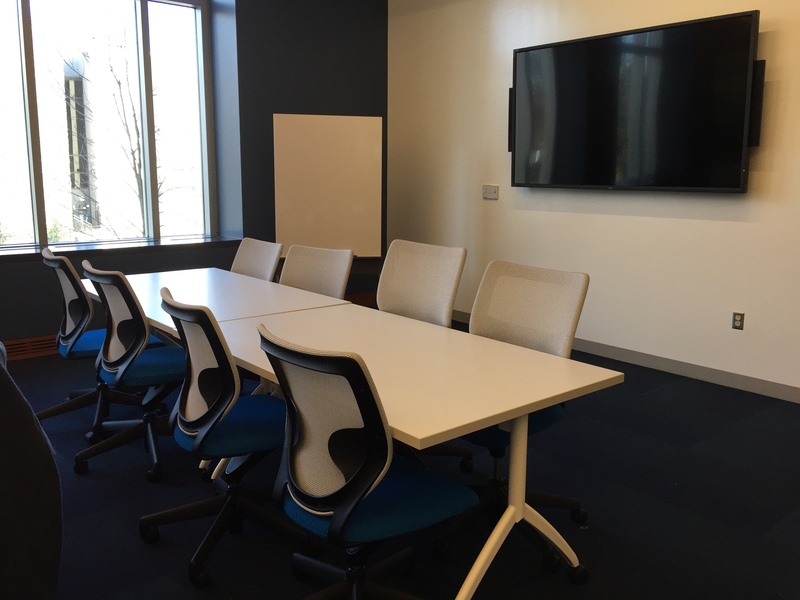 Located on the first floor of the Bostock Library, the Brandaleone Family Lab for Data and Visualization Services offers a dedicated space for researchers working on data driven projects. 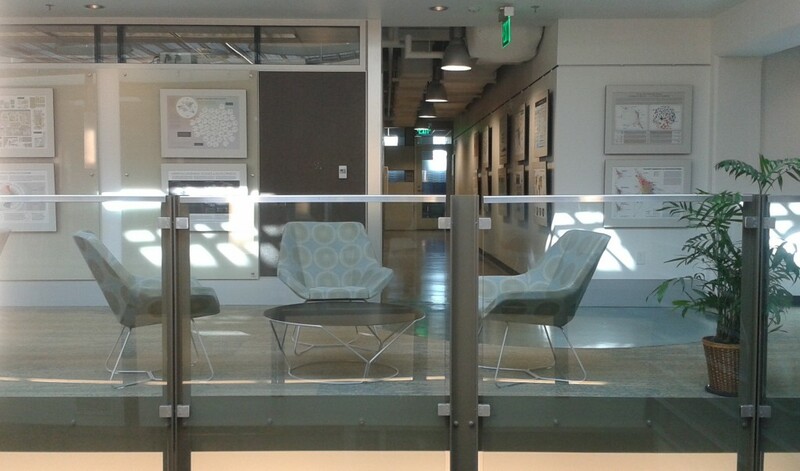 The lab features three distinct areas for supporting data driven research. Our lab space features twelve high end workstations with dual monitors with the latest software for data visualization, digital mapping, statistics, and qualitative research. All of the machines have two dedicated displays to encourage collaborative work and data consultations. Additionally, all twelve machines have a dedicated power port located conveniently under the edge of the table for powering a laptop or usb powered device. Since the launch of our Bloomberg terminals, we have seen a steady increase in both individual and team based usage of Bloomberg financial data. Our three Bloomberg Professional workstations are now located on a dedicated “bar” across from our lab machines. 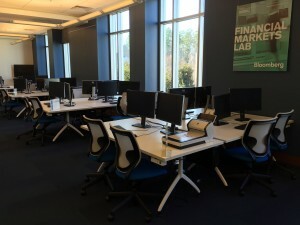 The new Bloomberg zone will facilitate collaborate work and provide a base for groups such as the Duke University Investment Club and Duke Financial Economics Center. 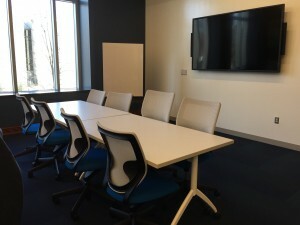 Our third lab space provides a set of four rolling tables for small groups to collaborate or for projects that don’t require a fixed computing space. An 85″ flat panel display near this zone features data visualizations and other data driven research projects at Duke. With ample natural light, almost 24/7 availability, and a welcoming staff eager to work with you on your next data driven project. We look forward to working with you in the upcoming year!